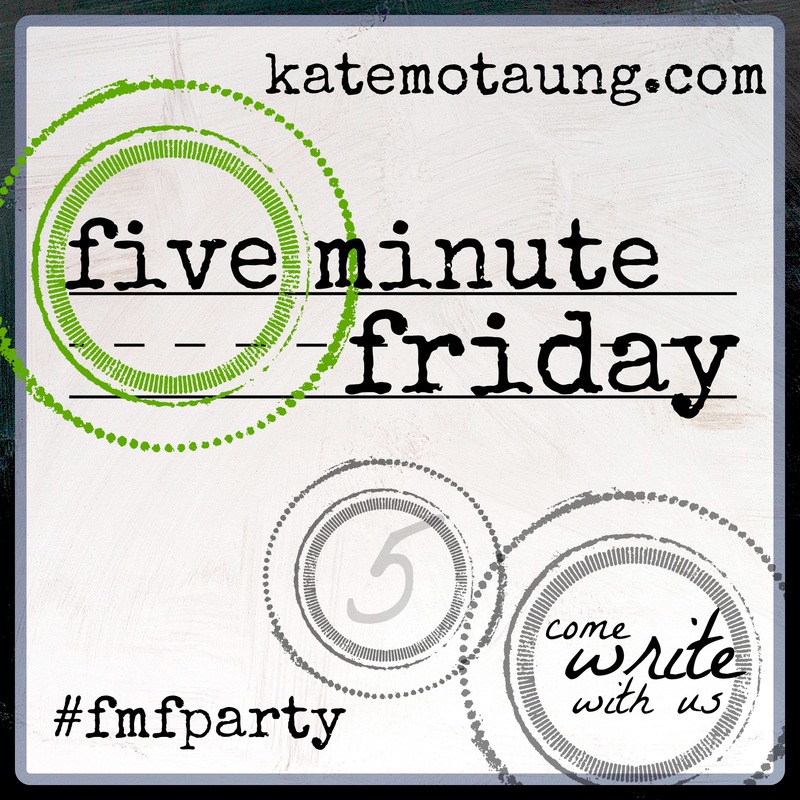 Welcome to the first Five Minute Friday of 2015! I truly appreciate this community. With a smile and an opened heart I have decided that this the way I will welcome each day. I will not allow the to do list or the stresses of the moment to deter from giving my best. When my hands are opened. When I am available, I am able to give more. I am able to receive more; not physical things. I am able to learn more. Welcome is more than a greeting it is a state of being. It affects everyone that comes into my sphere. Join us each Friday at katemotaung,com!